planning and implementing enterprise analysis to successfully execute on business strategies." A sail flown immediately above the skysail on top of the royal mast on large, square-rigged clipper ships. This sail enabled the ship’s master to achieve maximum performance under the prevailing conditions. MoonRaker Associates, a firm founded by Kevin McCarthy, has for years provided a wide range of advice and counsel on topics related to the evolving threats facing business in the 21st century. Through a global network of colleagues, businesses and various operators, Kevin continues to be a sought after discrete resource and honest broker. 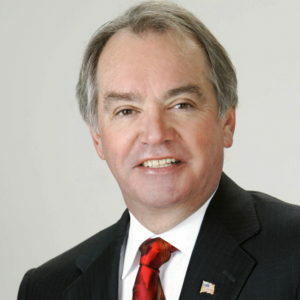 In the fall of 2018, Mr. McCarthy accepted an invitation to join the Leadership Advisory Board of newly formed Air & Space Information Sharing and Analysis Organization (AS-ISAO), whose purpose is to accelerate advancing Air & Space critical infrastructure cyber resilience, as a public- and private-sector collaborative partnership. It is based at the Global Institute for Cyber Security Resilience at NASA/Kennedy Space Center, FL. Mr. McCarthy co-founded the cyber tech startup company 7Tunnels Inc. in 2014 and served as COO / Director until mid-2018. The company specializes in quantum-proof non-mathematically based encryption technology. 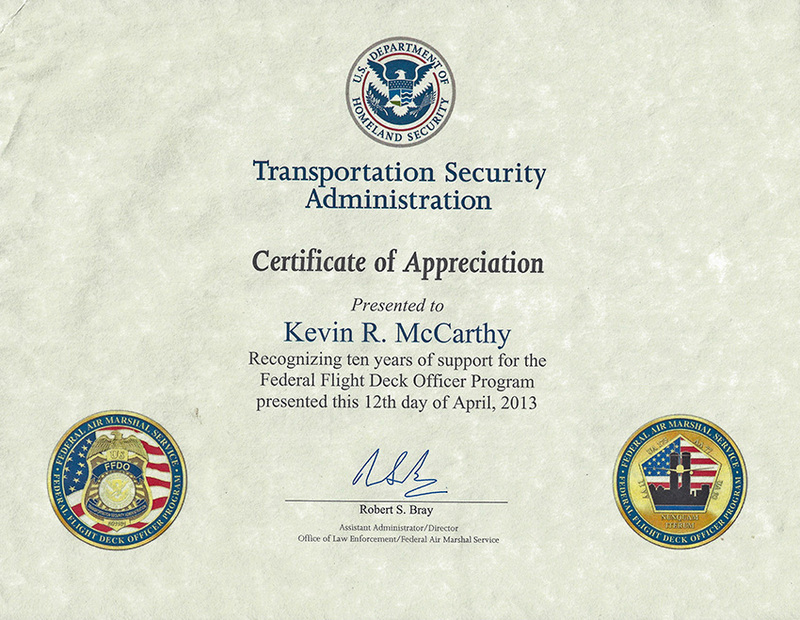 Kevin’s extensive global experience in operations, transportation, national security, and counter-terrorism were integral to 7Tunnels engagement throughout a wide range of corporate opportunities where maintaining data integrity has become the Holy Grail. He is co-inventor on technology patents issued and pending for the company. These tech innovations are being utilized to create secure communications channels between business jets, their principals and corporate home base. 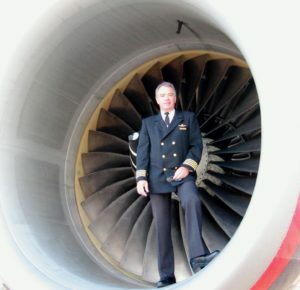 Captain McCarthy has over 33 years of experience flying US military and commercial aircraft, and his final command was the B-777 in worldwide operations. 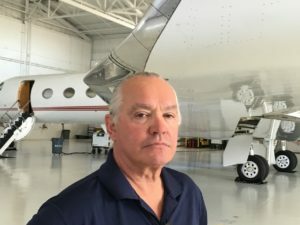 As a Director in the Air Line Pilots Association International (ALPA), he created and led the industry’s first Office of Intelligence & Emerging Threats. 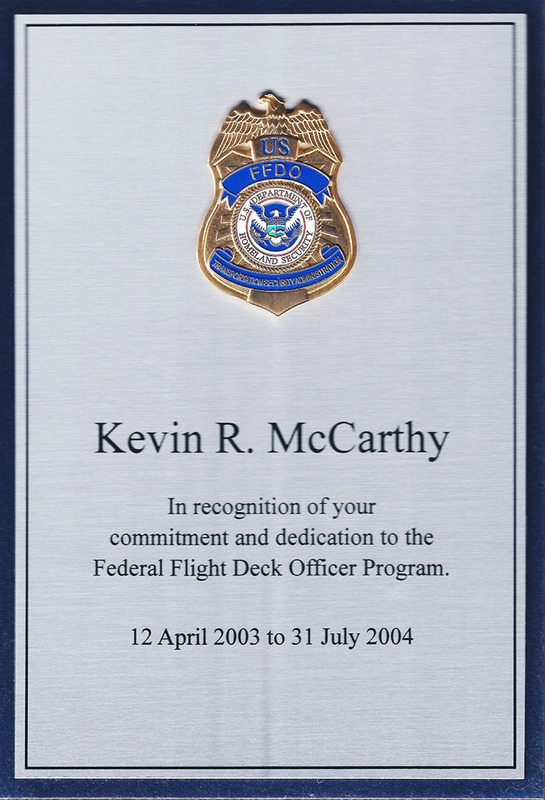 He was also was instrumental in establishing the Federal Flight Deck Officer program for the Transportation Security Administration, Department of Homeland Security, and served in the first cadre of sworn officers to go on duty protecting US airliners. Kevin McCarthy has been an advisor to the Departments of Defense and Homeland Security; the US House of Representatives Select Committee on Homeland Security and The White House. In the private sector he has been intimately involved with developing intelligence businesses and operational deployment of aviation assets in conflict zones and developing regions for various clients. The American Committees on Foreign Relations have Kevin on their distinguished speakers list as a guest lecturer on issues of global security operations. A graduate of West Chester University PA, Kevin received advanced intelligence officer education at The Centre for Counterintelligence and Security Studies, Arlington VA. He is a graduate of the Federal Law enforcement Training Center, Glynco GA. He also has completed the University of Maryland, START curriculum, Understanding Terrorism and the Terrorist Threat. Kevin is co-inventor on US Patent #10,003,457, Random Cipher Pad Cryptography issued June 19, 2018.